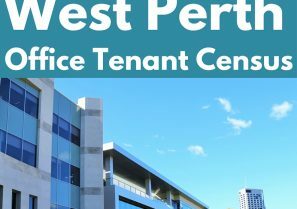 Today's West Australian covered our new report - the West Perth Office Tenant Census for July 2016. 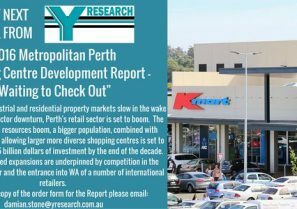 Available now from Y Research: May 2016 Metropolitan Perth Shopping Centre Development Report. 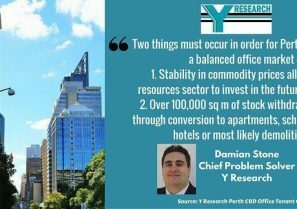 Available now from Y Research: May 2016 West Australian Suburban Office Report. 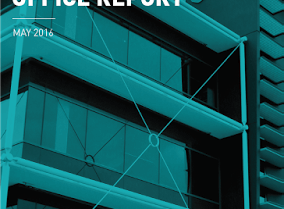 Introducing our new Vitals report format. 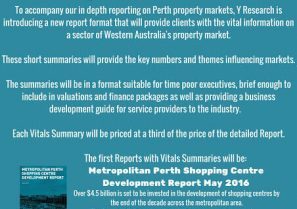 Summary versions of our in depth property reports. 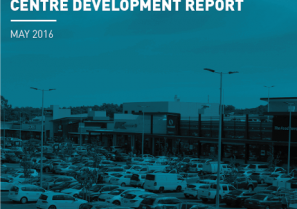 Out Next Week: Metro Shopping Centre Development Report. 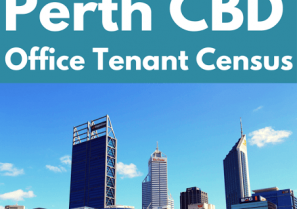 Y Research’s 2016 Perth CBD Office Tenant Census is now available.